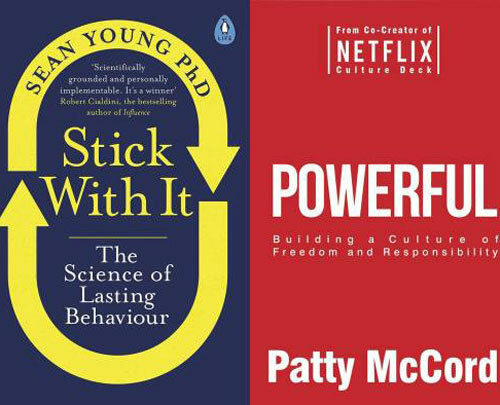 Patty McCord was chief talent officer at Netflix for 14 years and helped write the entertainment company’s “freedom and responsibility” deck, a 124-page document that outlines the principles behind its unique company culture. In this book McCord draws on her experience at Netflix to provide practical advice on how to create a high performance culture. She believes challenging work will get the best out of employees, not perks and bonus plans.